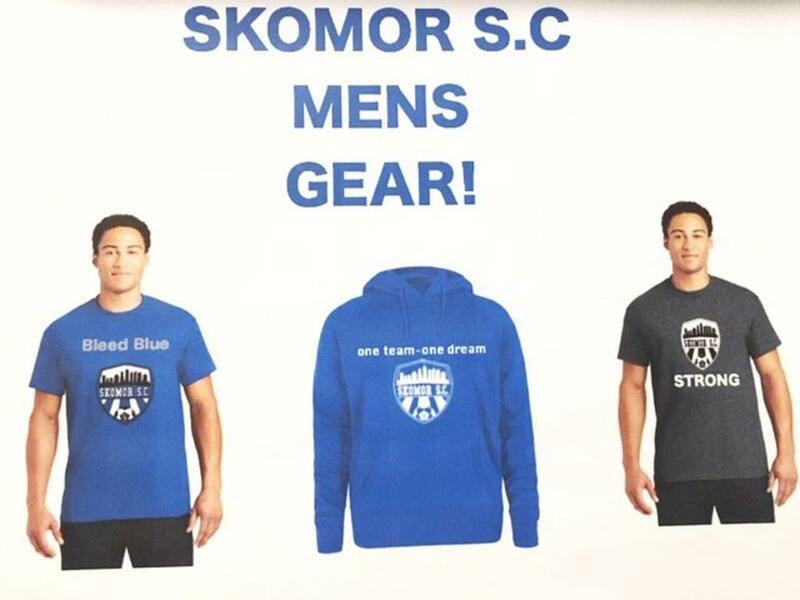 Support Skomor SC with the Parent/Family Gear Kit! Each order includes two shirts and one sweatshirt. The Fee is $55 and the orders are due on, Wednesday, April 24th. 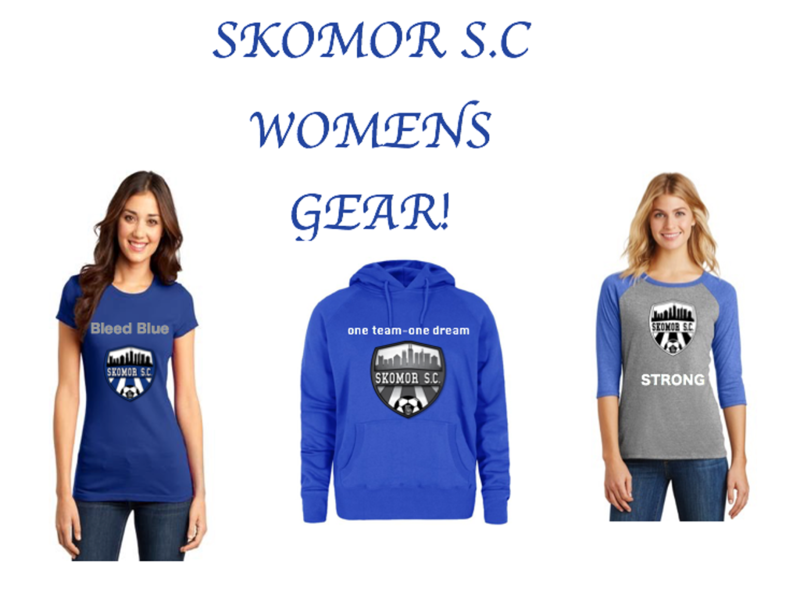 Join the growing support of Skomor SC with the Parent/Family Gear Kit! Each order includes two shirts and one sweatshirt. The Fee is $55 and the orders are due on, Wednesday, April 24th. Once all the orders are collected, they will be submitted to the printing company. Once we receive the shirts back, they will be handed out at training to the parents children, or at a game by the coaches/team managers.